pear. lemon zest. golden apple. sugar cookie. green papaya. 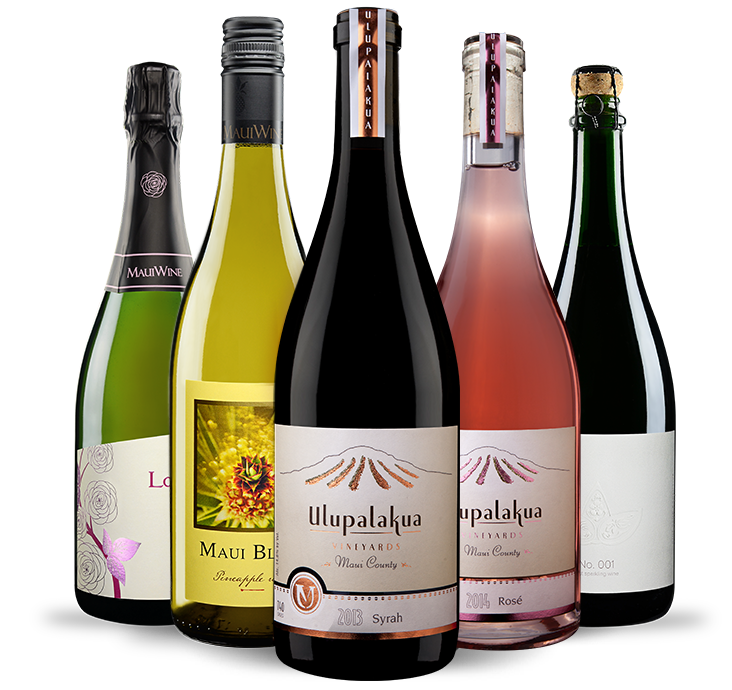 I'm the very first in the Exclusive Series... hence my name, No.001.­ It is not without intent that the first of many exclusives be a sparkling wine, sparkling wine is how it all started over 40 years ago. Let me serve as a toast to the foundation of MauiWine. 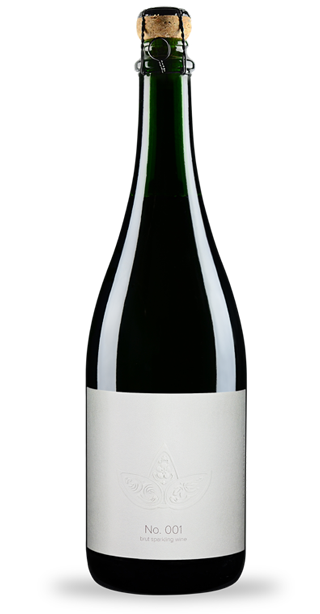 I am a Brut Sparkling Wine, 60% Chardonnay 40% Pinot Noir aged in tirage for 20 months.